How do we do the impossible? Choreographer ShaLeigh Comerford explores collaboration and sustainability with host Tamara Kissane. Creating a sustainable revenue stream for artists often seems impossible – how do we do the impossible? 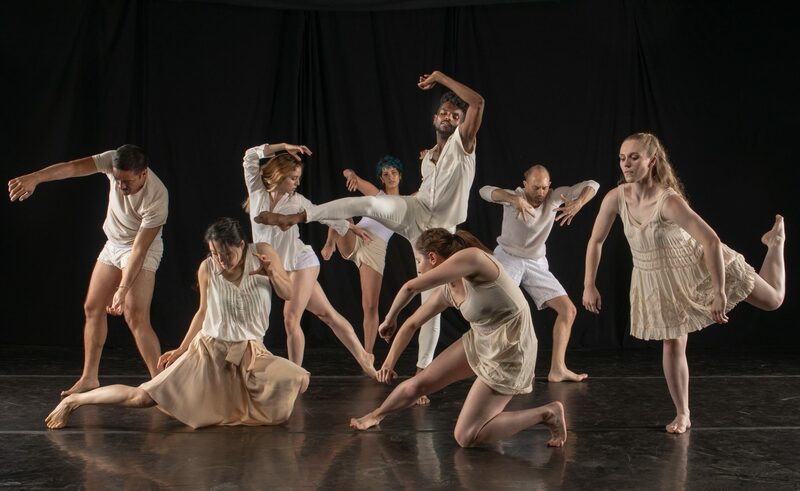 ShaLeigh Comerford, dancer, choreographer, and the Artistic Director of ShaLeigh Dance Works discusses how she and her dancers create original work through collaborative questioning, her quest to attain financial sustainability, and arts activism. We also learn about two movement languages – Gaga, and ShaLeigh’s own Shaga. Artist Soapbox is a podcast featuring artists in the Triangle area of North Carolina. Durham-based theatre-maker, Tamara Kissane, chats with artists about their work, their plans, and their manifestos*. This podcast is minimally edited and designed to give listeners a sense of the artist’s voice. Podcasts episodes are released on Mondays. The final Thursday of each month is reserved for a blog post.